The increasing diversity within the fast food industry in terms of both restaurant concept and menu choices indicates the industry has been experiencing new and changing dynamics. The growth and popularity of fast casual franchises, in particular, signifies the industry remains responsive to changing consumer tastes and more entrepreneurs are finding new ways to profit. The food franchises account for about 48% of the U.S. franchise industry’s annual financial output. This vast and encompassing sector includes segments dedicated to bakery, coffee, fast food, pizza, and retail food, among several others. Fast food franchises led the growth of the industry in 2017, with quick service restaurant (QSR) franchises growing 1.8% during the year. The QSR sector continues to change and adopt new technological advancements to respond to varying customer needs. A franchise in the QSR sector can bring income ranging from thousands to even millions of dollars. This amount will depend on how well it adapts to various changing dynamics and the quality of invested tools and equipment. Franchisors continue to look for franchisees to own and operate multiple franchise units. Large ownership models provide organizational stability, financial resources, and sustained growth for a franchisee’s overall operation. There have been increases in this type of ownership in other sectors like home care and residential services. Private Equity (PE) firms are investment management companies that provide financial backing. PE firms are able to diversify their franchise portfolio with more franchise investments. 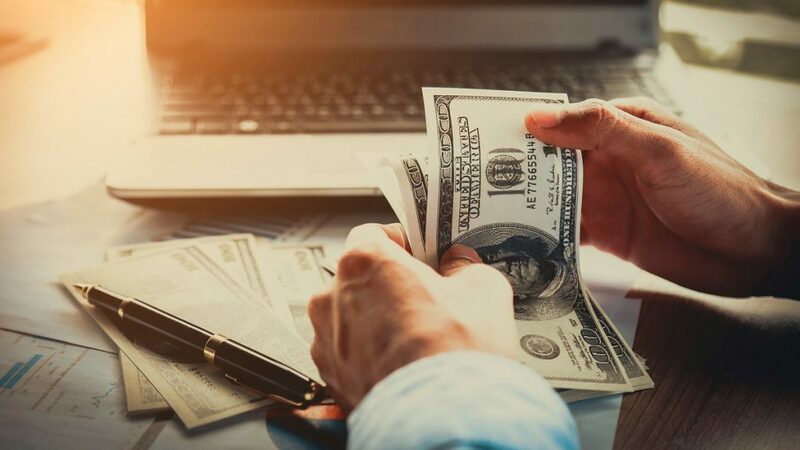 For the franchise sector, PE investments can improve the scale of a franchise model and increase flow of franchise royalties. Franchises in the QSR sector will benefit from the increased use and further technological advancements. For instance, kiosk and remote mobile ordering are automated operations able to improve the productivity and efficiency of franchise locations. Kiosks allow customers to place their orders on screens instead of with a person at the counter. In addition, kiosk technology can improve management across multiple franchise locations and general workforce management. Essentially, employees can focus on customer satisfaction more than simple order fulfillment. A significant portion of the start-up costs of franchise investments are on equipment purchases. A successful food franchise requires quality tools and equipment, as this improves the quality of food and goes a long way in promoting customer satisfaction. In most cases, franchisors specify the type of equipment to use. This is often beneficial as franchisors have greater experience and knowledge of the system and can promote success in this way. 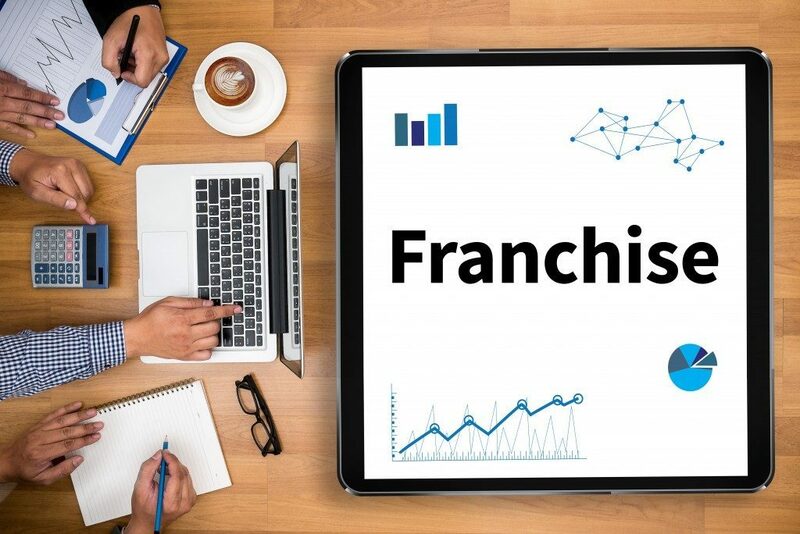 With the success of PE firms in the QSR sector and the technological advancements pervading QSR, the franchise environment is becoming more and more competitive. Emerging franchises should conduct research on the market to determine the sector within QSR they can meet consumer demand. Small to medium-sized franchises need to prepare for changing dynamics by ensuring they are updated with an efficient and continuous operating system capable of producing sustained system growth.